Sign Up or Purchase a Day Pass Online - Learn More! 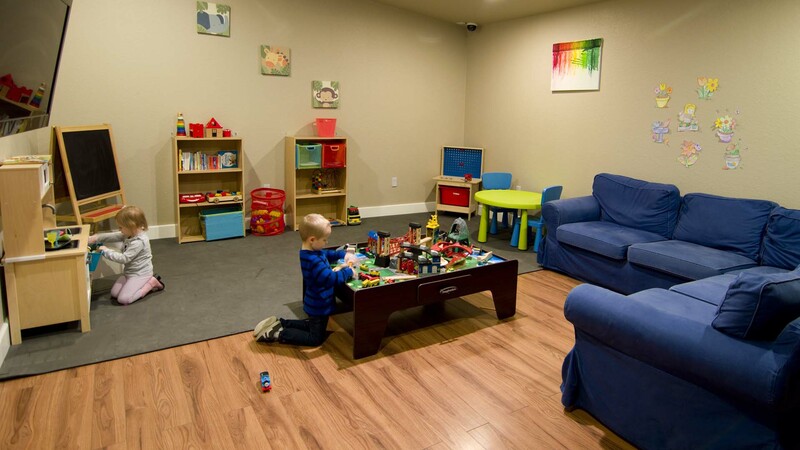 Immediate Access to Gym with Door Code! Welcome to Revival Fitness 24 Hour Gym! 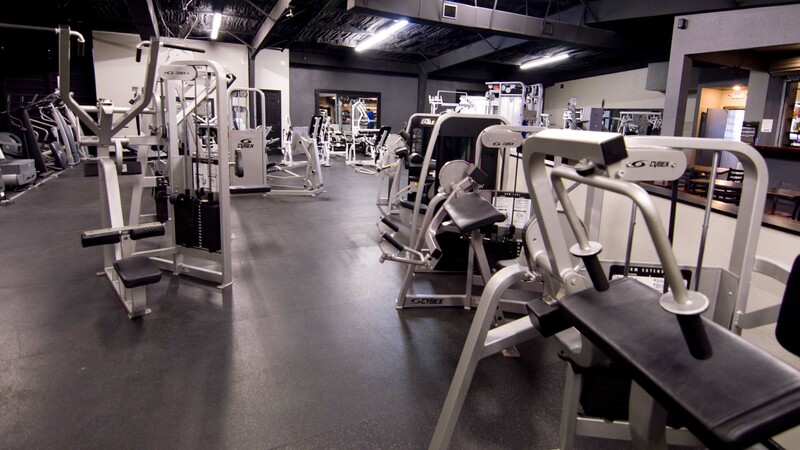 Located in Gonzales, TX near the Town Square, we are a 14,000 sqft Fitness Facility with a wide range of equipment to cater to all Fitness Goals. 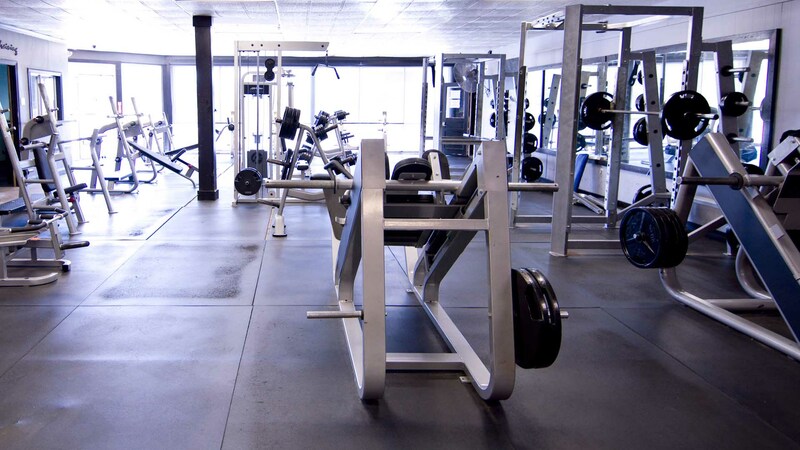 If your serious about Lifting - you're going to love our large expanse of gym floor space dedicated to Free Weights, Benches, Squat Racks and Hammer Strength. 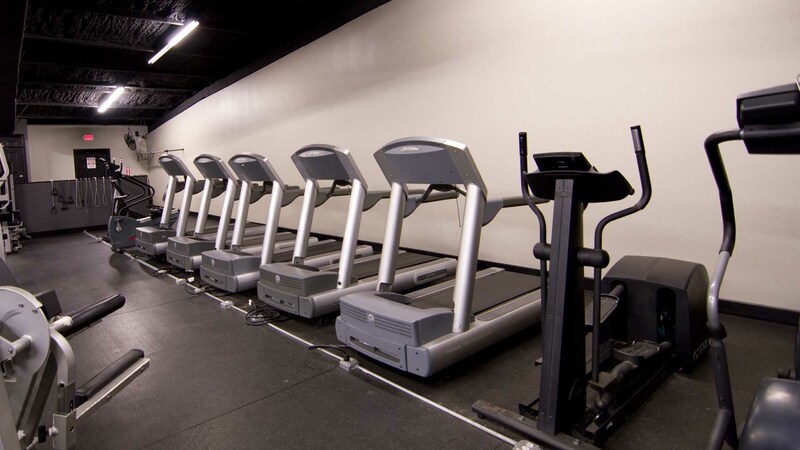 If you love Cardio, our selection of Treadmills, Ellipticals, Steppers, Bikes and Rowers is perfect. And if you're new to the Gym, our easy to use Cybex Weight Machines and knowledgeable Personal Trainers will get you started on your Fitness Journey! 24 Hour Gym Memberships start at just $25/Month with No Contract, No Sign-Up Fees and No Cancellation Fees! We also have money saving options for Couples, Family and Businesses who want to sign up on a Group Gym Membership. Gym Members Can Workout 24/7! 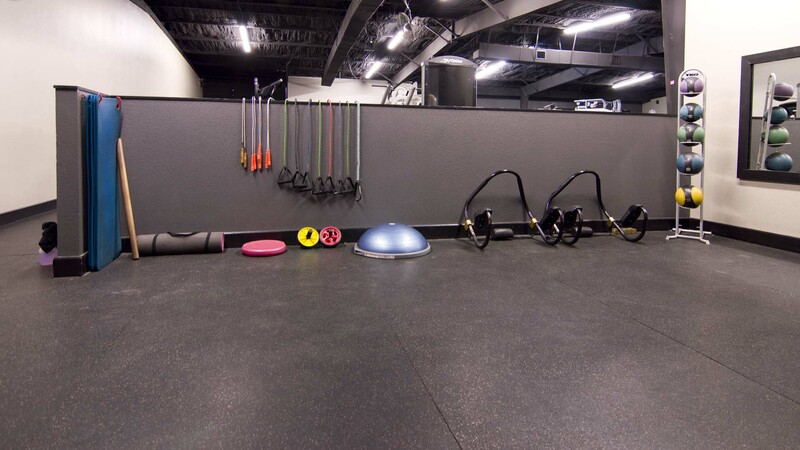 Revival Fitness offers 24 Hour Gym, CrossFit, Group Fitness Classes, Tanning, Childcare, Personal Training, Free Towel Service and a Fitness Supplement Retail Store. 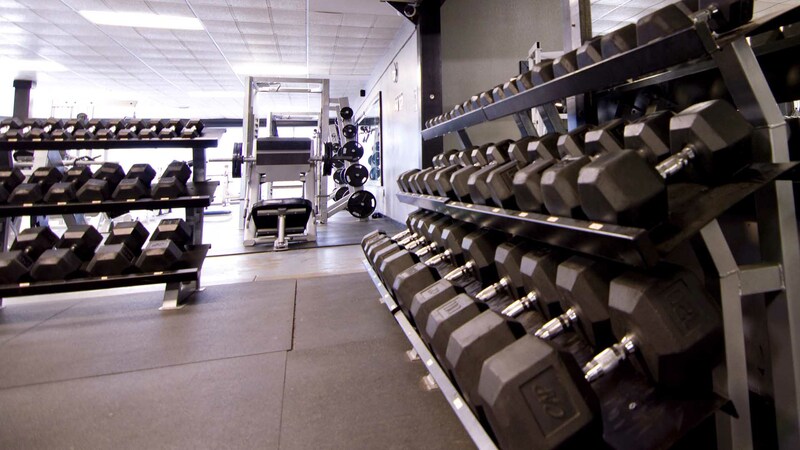 "Awesome, clean, modern equipment, heavy dumbbells, great bulbs in beds, great staff" -Clint B. "Super great team there to help push you when you need it and to keep ya motivated when you wanna be lazy!!! All together an A+ team!!" 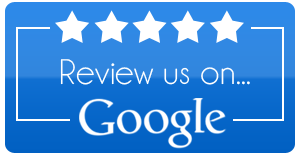 -Sami W.
"Just started crossfit there and I think it's badass so far...I feel sore as crap but hey no pain no gain" –Chance G.
"Overall an amazing gym nice equipment and really friendly staff… it's great would recommend this gym to anyone." –Daniel O. 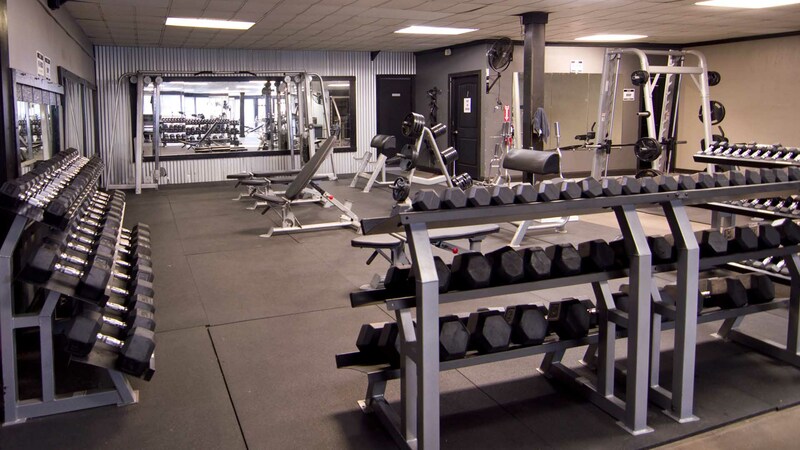 Excellent gym for a small town, Free weights as well as Hammer Strength and regular machine equipment. Not quite an old school power lifting gym but does have a cool feel to it. 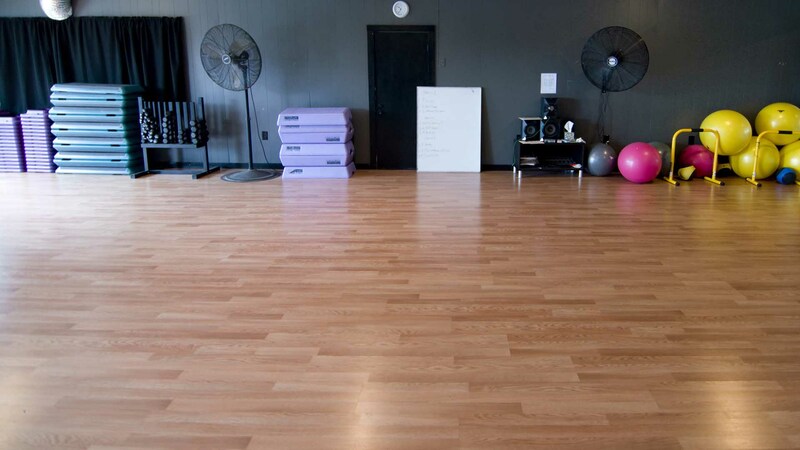 Also has group training and a crossfit gym area if you're into that. -Bart B. Interested in Signing Up for a Gym Membership? Revival Fitness offers gym membership plans for individuals, couples, families and even businesses. Plans can include one service such as Gym, or mutiple services such as Gym and Tanning. 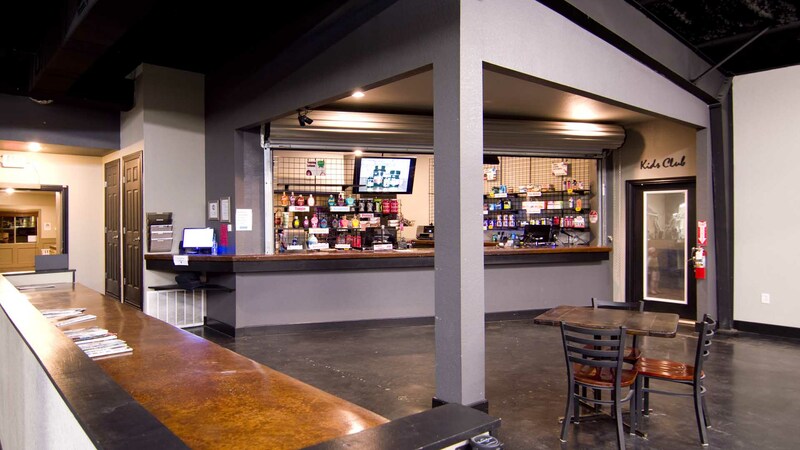 The best way to learn more about membership options is to stop by our facility during business hours. 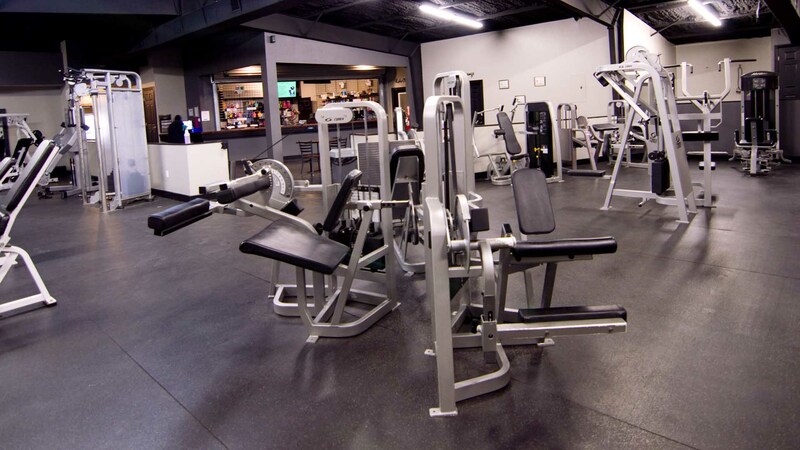 Our front desk staff will be happy to give you a tour of the gym and discuss the different options so that you can find the plan that works best for you. 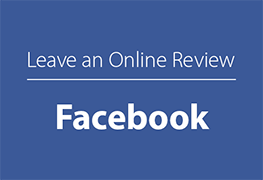 Alternatively, you may also contact us by phone, web form, email or Facebook and we will promptly answer any questions you may have. Still unsure about which services you want? Come and see us - we will be happy to offer you a free trial before you decide! 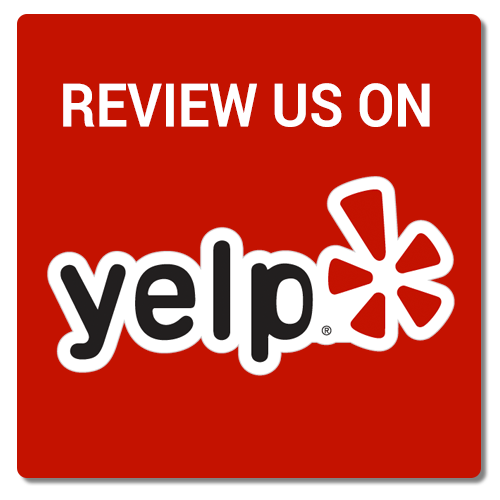 While we are located in Gonzales, we also have many gym members from neighboring towns such as Cost, Harwood, Luling, Nixon, Smiley, Moulton, Shiner, Yoakum and more. If you live outside of Gonzales and are interested in becoming a gym member, please don't hesitate to visit us for a FREE trial so you can experience all we have to offer.